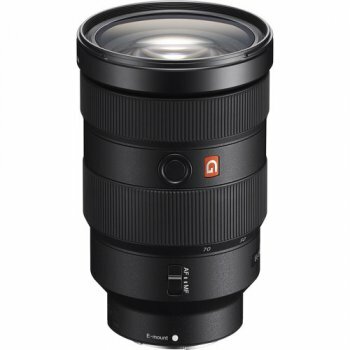 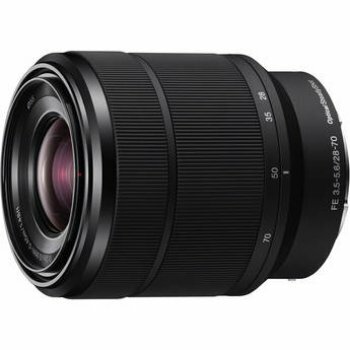 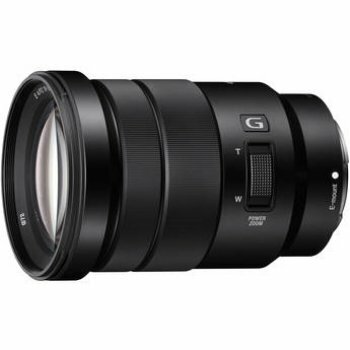 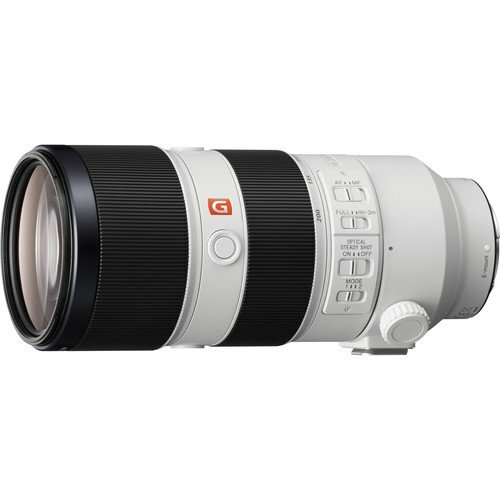 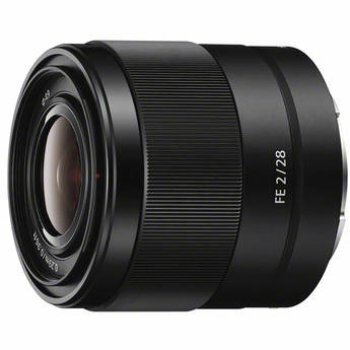 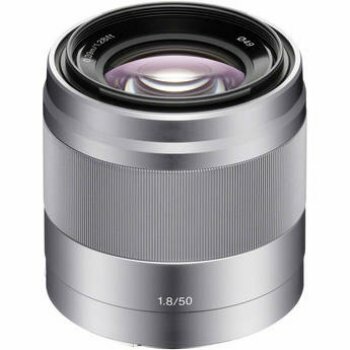 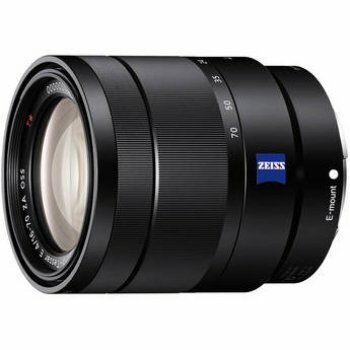 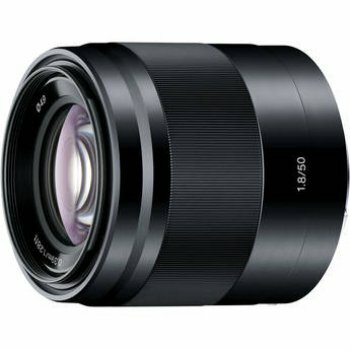 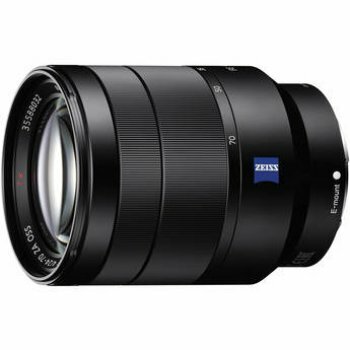 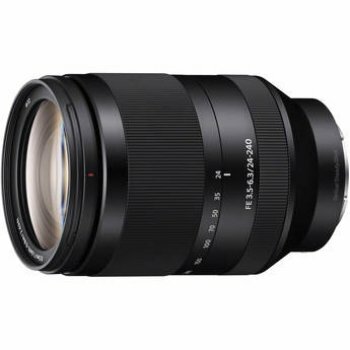 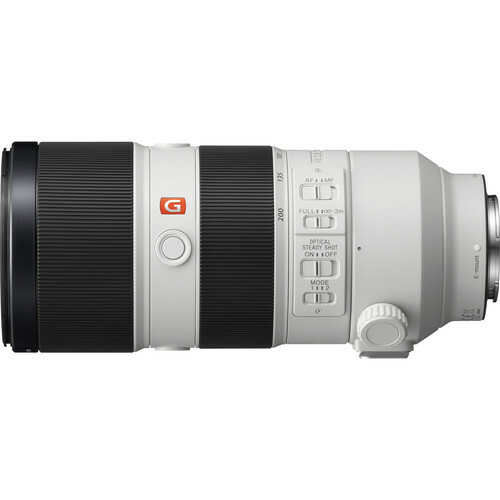 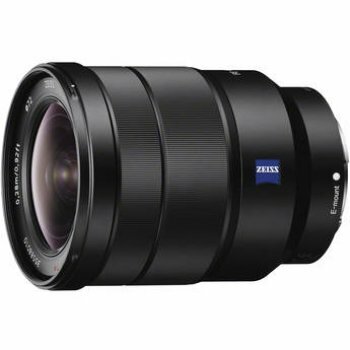 As part of Sony′s esteemed G Master series, this lens is designed to achieve notably high resolution and sharpness through the correction of a wide variety of spherical and chromatic aberrations. 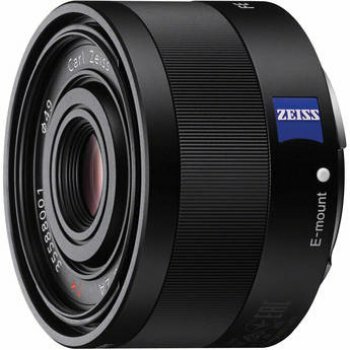 Additionally, these lenses feature robust and intuitive-to-handle physical designs to benefit both photography and cine applications. 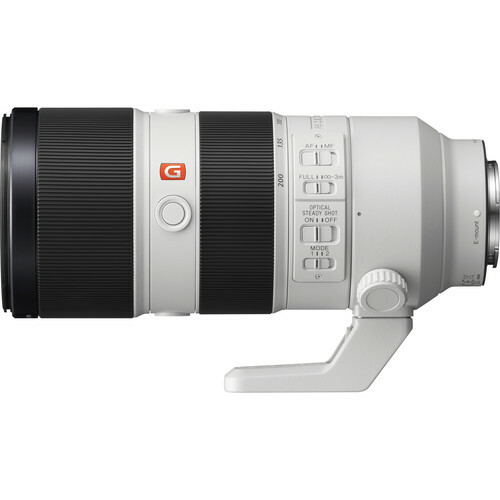 Optical SteadyShot image stabilization helps to minimize the appearance of camera shake for sharper imagery when shooting handheld with slower shutter speeds. 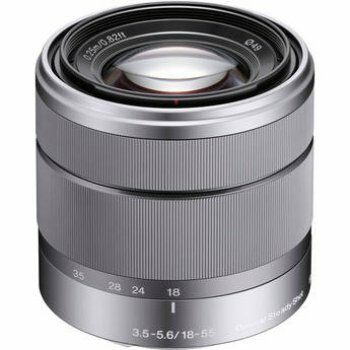 This stabilization system can also be combined with select camera′s sensor-shift type image stabilization for more effective control of camera blur. 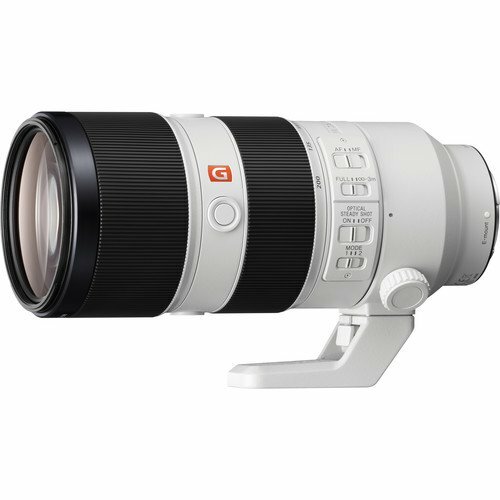 A floating elements system benefits image quality when working at the 3.15′ minimum focusing distance with 0.25x magnification.